Hi y’all! 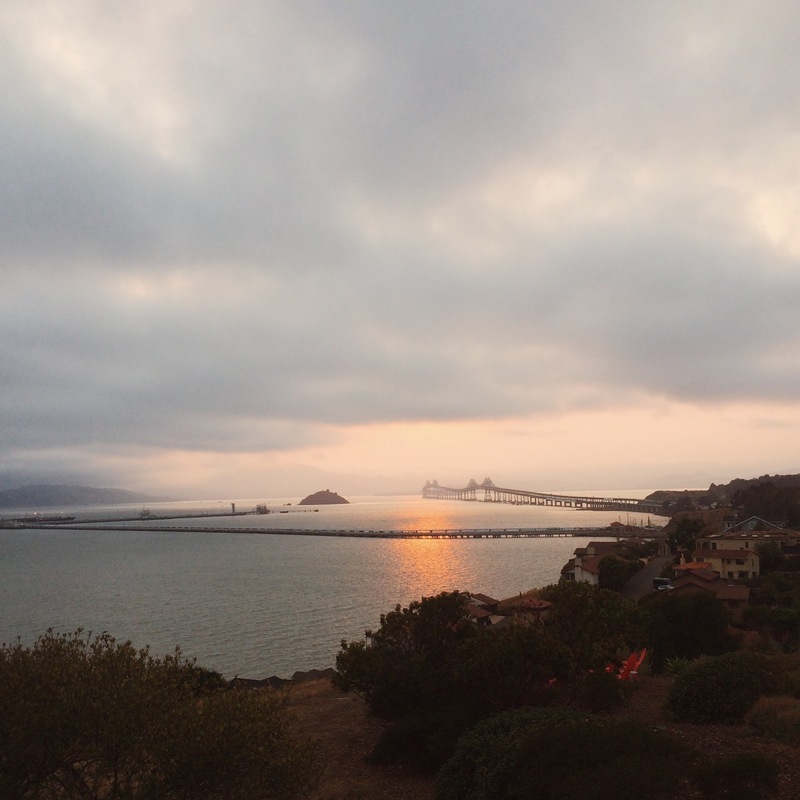 I’ve been on holiday/visiting my Dad in the San Francisco Bay Area and woooooooah, I am having the best time! As you all probably know by now, I’m from Marin County which is north of San Francisco, so any chance I get to come back home is a chance I will take. I’ve been posting most of my adventures on Instagram (including a lot of Dramatic Landscape Photos) and thought I would share a couple of highlights here on Home Bar Girl. 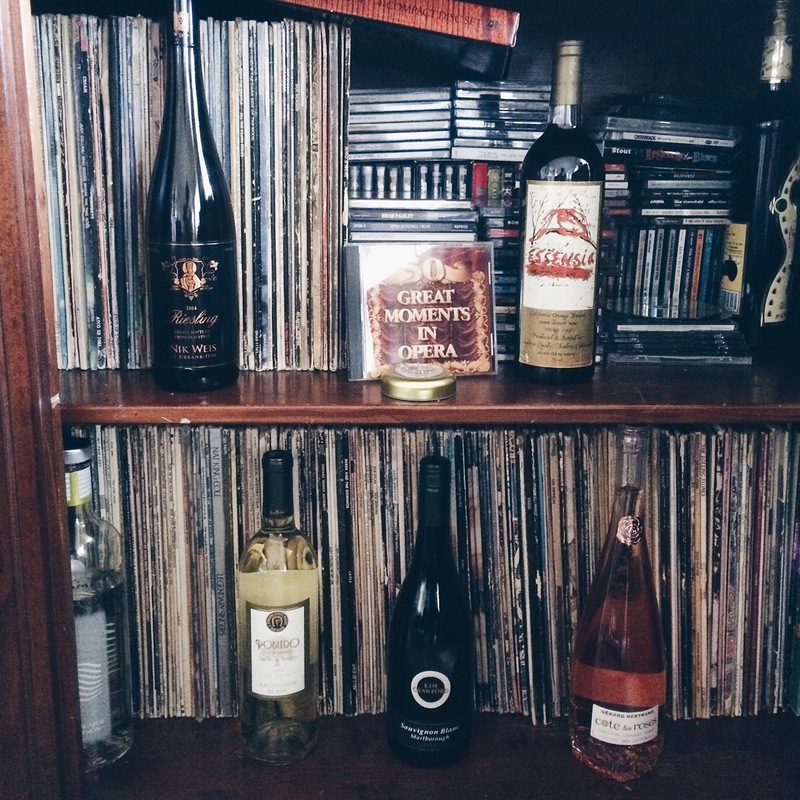 Part of my Dad’s Wine collection and most of his amazing Record collection. There are loads of first edition Rock albums in here. Priorities are definitely straight! 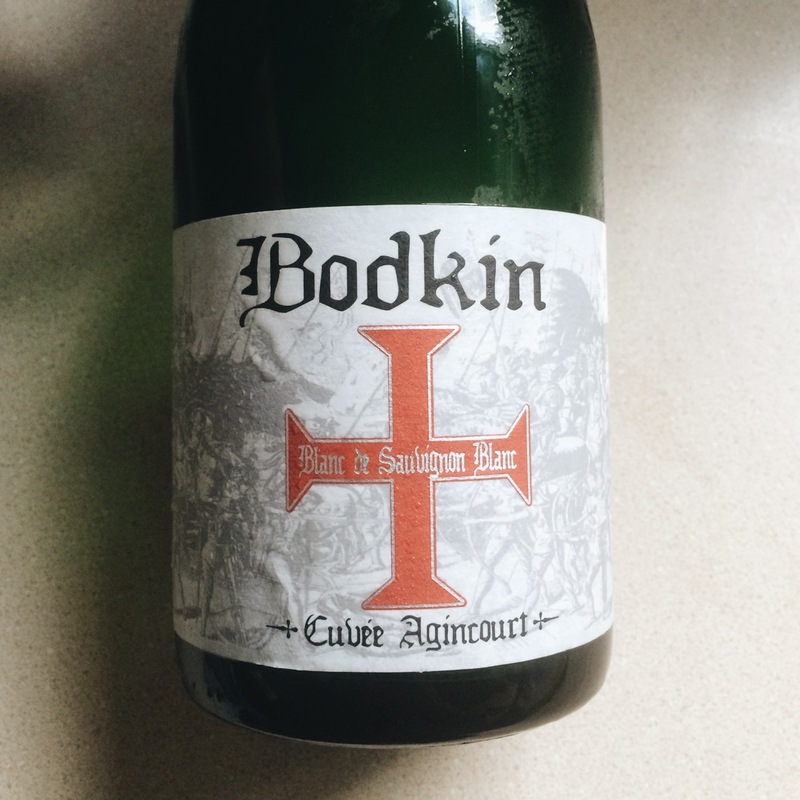 And speaking of Wine, I’ve been drinking tons of Wine since I got here but this Bodkin Sparkling Sauvignon Blanc? OH MY GOOOOOOOD! Possibly the most exciting thing I’ve tasted in a long time! POSSIBLY? NO! TOTALLY! Notes of Celery, Green Apple, Citrus and other magical goodness + bubbles. Can’t handle it! On Saturday, I did break my Wine Only streak and hit up a couple of places in the City (we Bay Area people refer to SF as “the City”), starting with Tacoliscious. 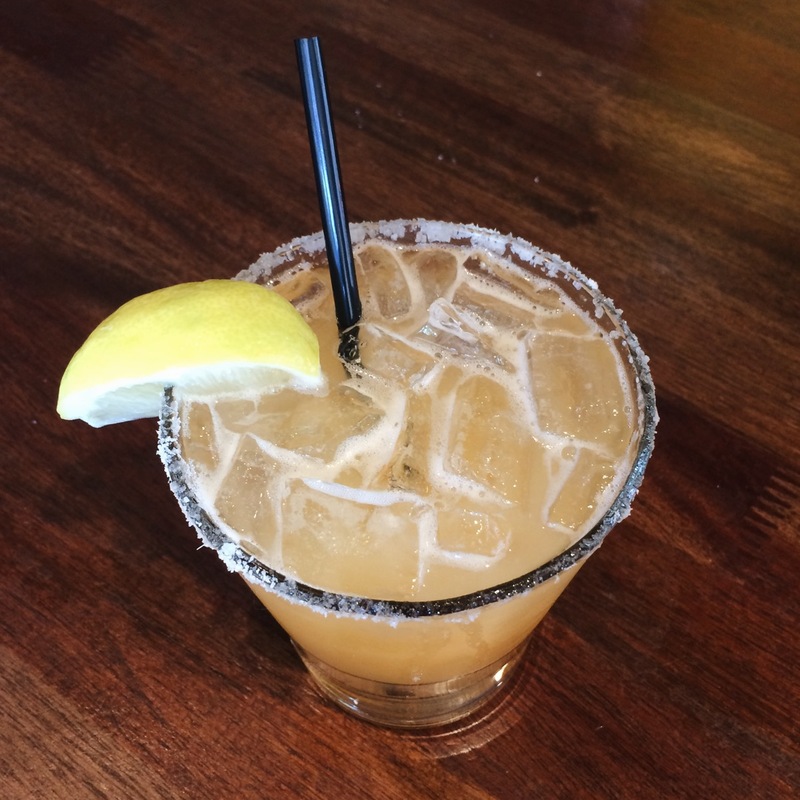 They make literally the greatest Carnitas Tacos I’ve ever had, delicious Tequila cocktails like this one made with Blanco Tequila, Canteloupe, Lemon Grass (!!!!! 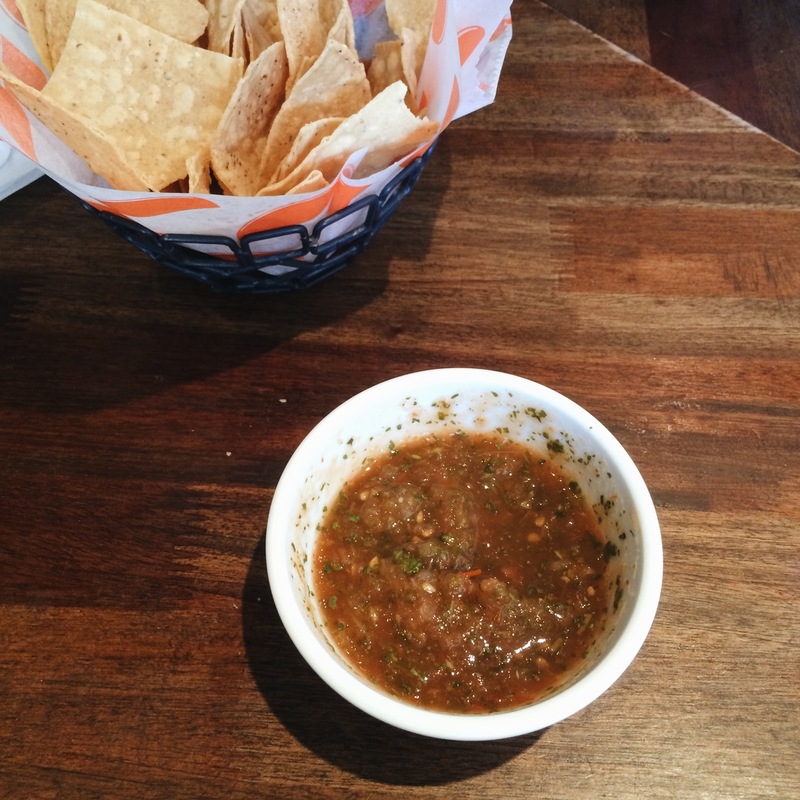 ), and salsa with MINT! 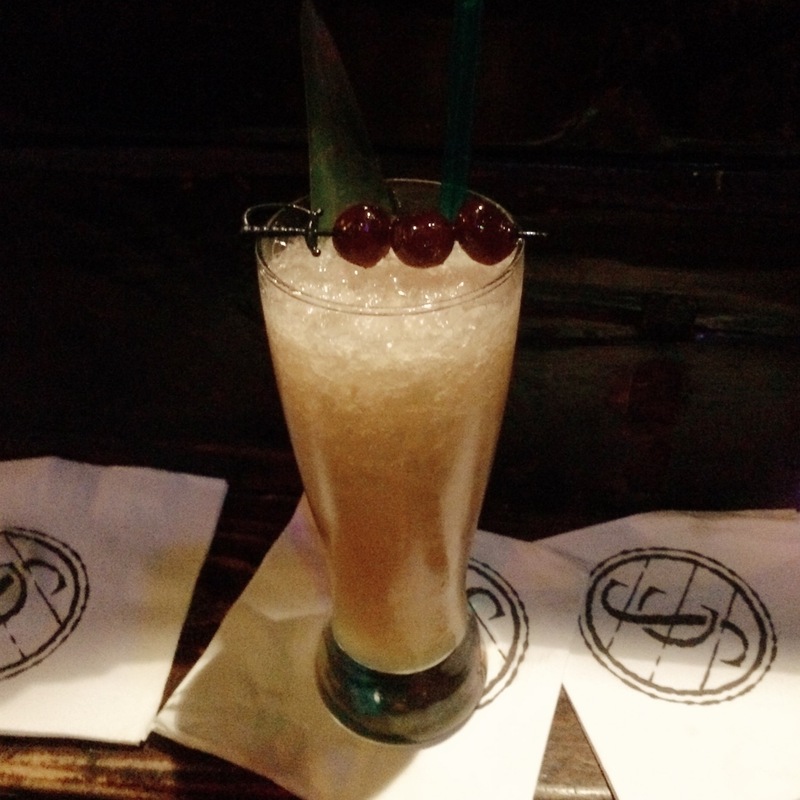 Then a couple of friends and I booped over to Smuggler’s Cove because RUM BABY YEAH! It’s like if you went to a Pirate ship at Disneyland but then was somehow more adult + loads of Rum! Pictured here is their Three Dots and a Dash and it was deeeeeeeelicious. This morning my Dad and I went to have lunch at Assemble in the Marina area of Richmond. 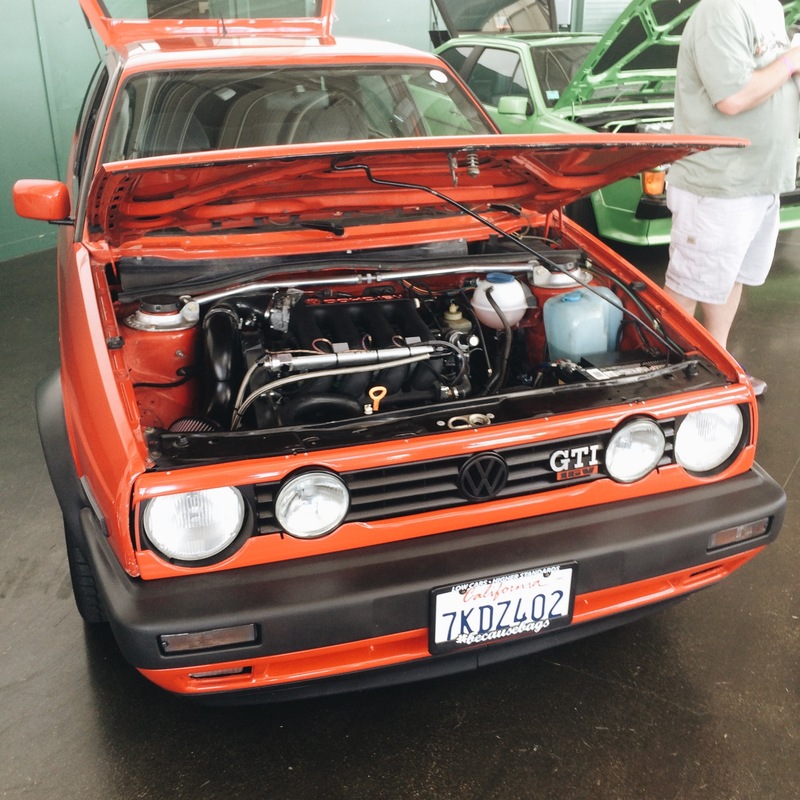 Well, literally next door to us was a Rally show full of German cars modded out for racing! I love cars so for me it was totally awesome! During lunch I had a lovely Rosé Brut. 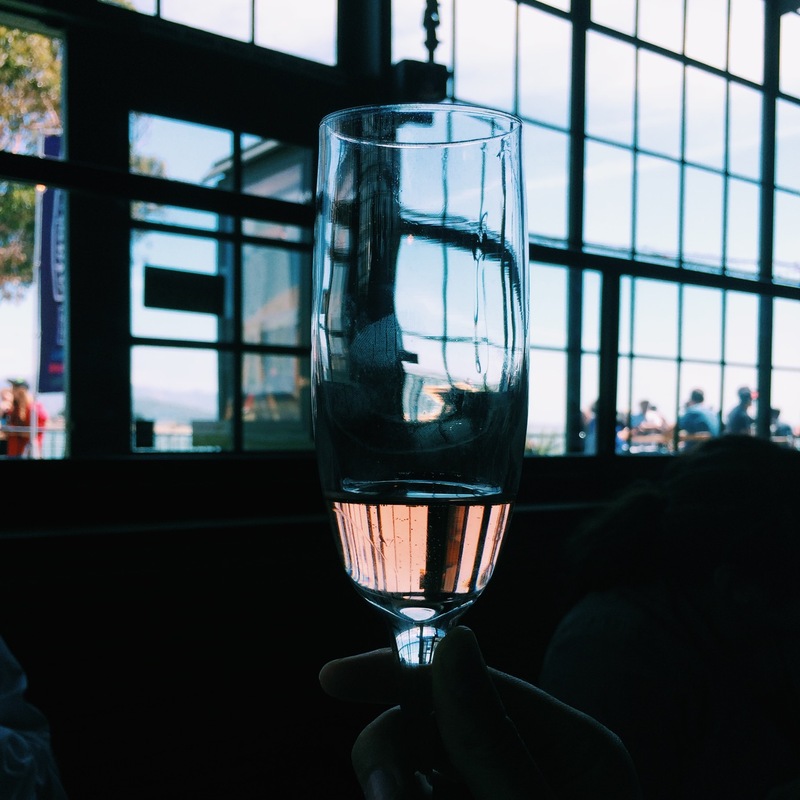 Yes Way Bay Area Rosé! 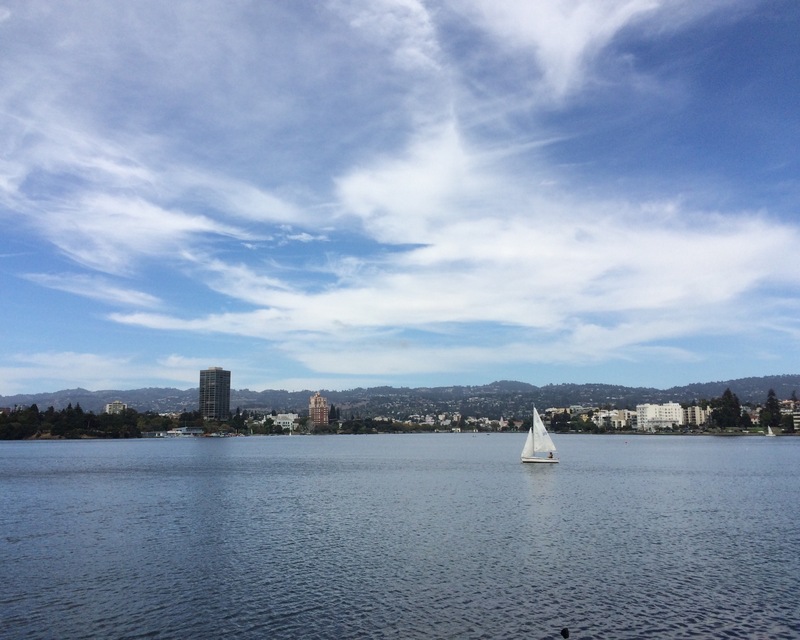 After all of that, I hopped on BART (which is waaaay more chill than the NYC Subway, btw) and strolled over to Lake Merritt in Oakland. Yes, this is the photo from the top of the post, but I thought we should look at it again. Soooo pretty. 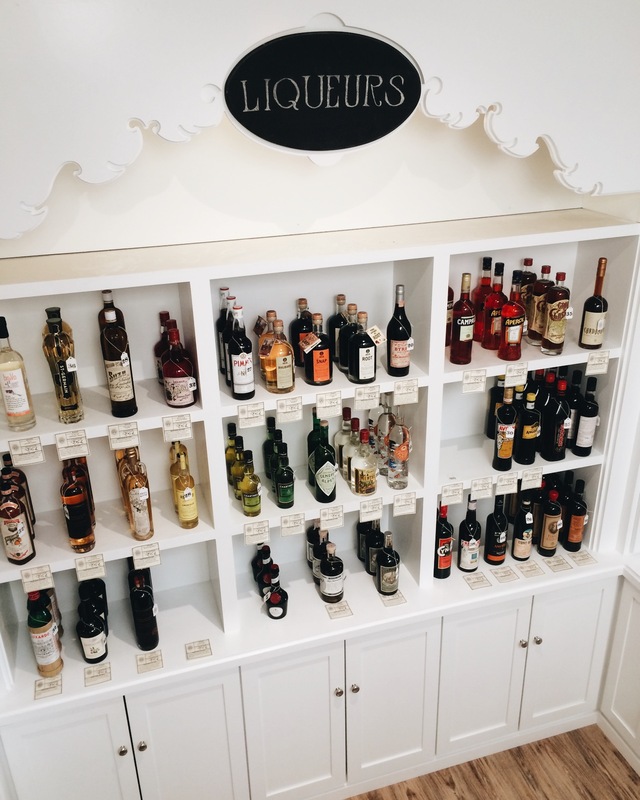 Then I headed off towards Boot & Shoe Service, my fave spot in Oakland but was deterred by Alchemy Bottle Shop, the most beautiful shop in all the land. Look at this organization! Look at the bottles! Well, sadly I was thwarted because Boot & Shoe Service closes from 2-5pm on Sundays to prep for dinner. 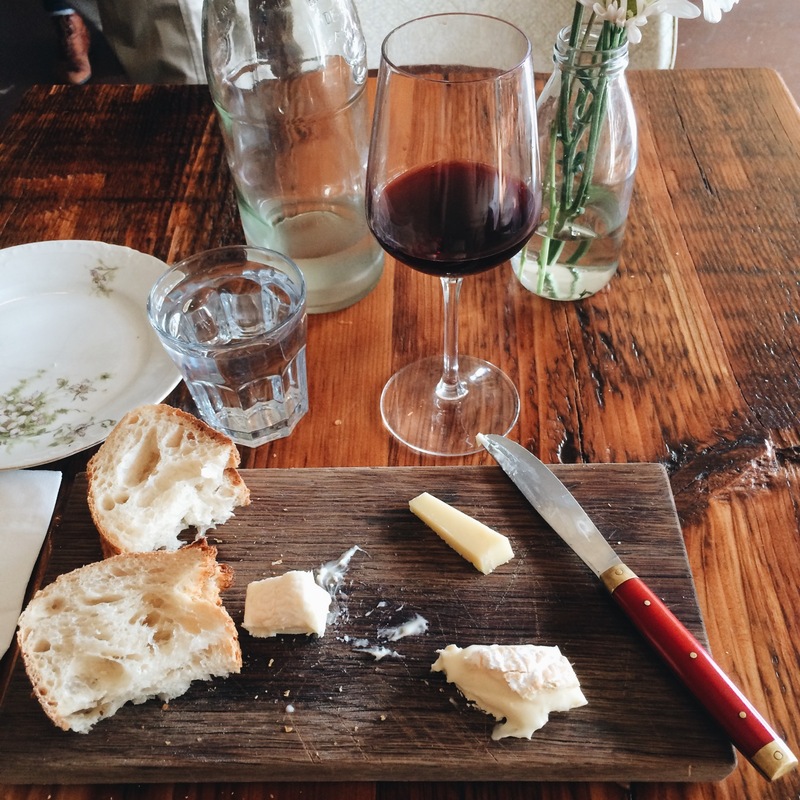 HOWEVER, I kept walking east and came upon a magnificent Wine Bar called Ordinaire. I’ve been on a Dry French Red kick for awhile now (years actually) and the Wine Dude recommended a Languedoc by Julien Peyras. Holy cow, the nose was super briney, but then fruits exploded, followed by herbes and DIRT! I LOVED IT! I also got this magnificent cheese plate with the best Cow/Goat combo from Vermonty and some other tasty business. Ahhhhh, the Bay Area. So charming, so dramatic, so wonderful.